A stylish wallet to keep your money, ID, business cards and more! Your wallet is an important belonging that accompanies you everywhere! 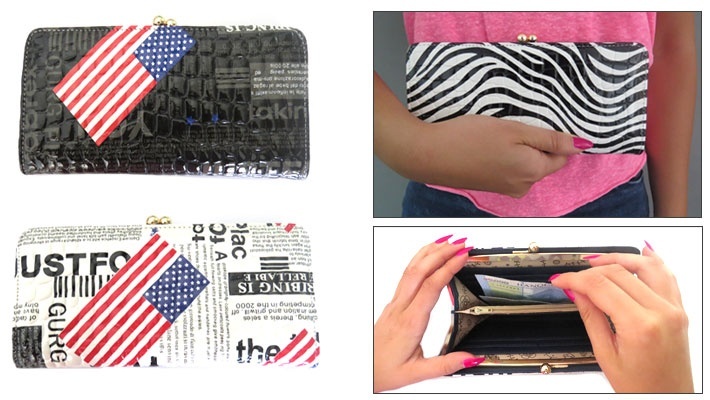 Keep your money safe with these $18 worth Glossy Newspaper Wallets for only $5.33.